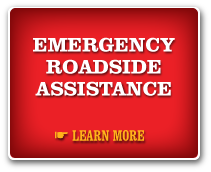 Emergency Roadside AssistanceRun out of gas or have a battery die on you? We’ll have them delivered to you. 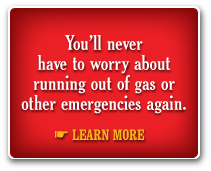 You pay for the gas or battery, we pay for the delivery. 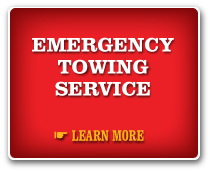 Emergency Towing ServiceIf a mechanical failure strands you, we make sure you and your bike are picked up with the right equipment and taken to the nearest repair facility. 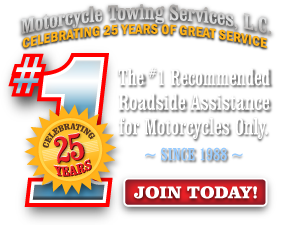 We cover the tow based on the plan you have with us. 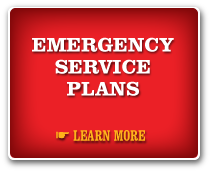 Emergency Service PlanAn optional service, you can purchase the ESP if you are often 100 miles or more away from your home. 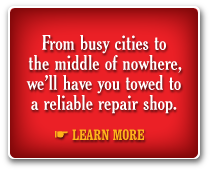 If you need a tow because of tire, fuel pump, battery or cable failure, MTS pays the cost for replacing the part. 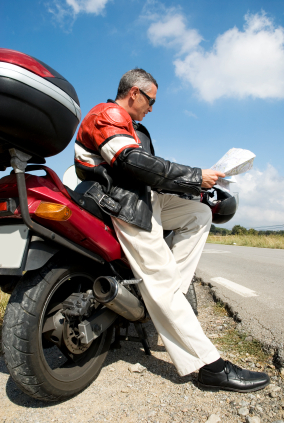 We also offer key registration and reimbursement for replacement keys, trip routing service and discounted motorcycle transportation. 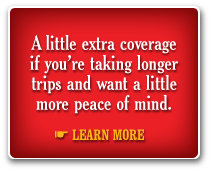 To take advantage of benefits that provide you with peace of mind, join MTS today!